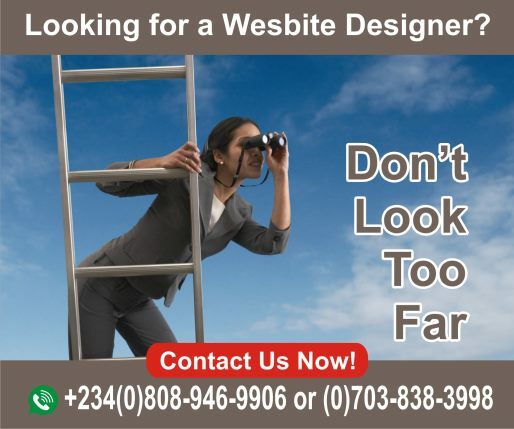 With the growing popularity of DIY websites like Wix and Squarespace, you may wonder why you should work with a web designer at all. Small businesses are especially likely to ask this question since they know their websites will be relatively straight forward and likely won’t require too many complex features. Web designers are beneficial not just for custom made sites, but even if you’re using WordPress which provides themes. No matter how small or simple you think your site will be, you will never be able to do your wedding business website justice by trying to design it yourself, simply because you are not professionally trained or equipped for it. Web designers aren’t just there to make things “pretty.” Most DIY sites we’ve come across actually look okay (not great, but not awful either). It’s their site organization, navigation structure, and web content that suffer the most, often confusing and non-intuitive to first-time visitors. Professional web designers understand the importance of marketing and user experience when they design your website. Building a website is not all about what you see on your screen, it has to function properly behind the scenes too. It’s easy to get distracted by aesthetics and front-end functionality and neglect your website’s SEO, probably because you don’t see its positive effects instantaneously. Designers know how strongly SEO affects website traffic and will take this into consideration during the development process. 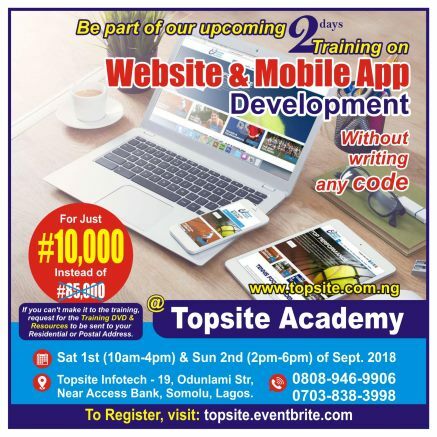 Do you really want to spend time learning about factors such as browser compatibility, mobile compatibility, responsive design, web standards, etc? Let a trained designer/developer worry about this; your time is better spent on growing your business. At the end of the day, hiring a web design firm will be faster, easier, and more cost-effective in the long run. It’s all about the return on your investment and a well-designed website will produce better results. Plain and simple. 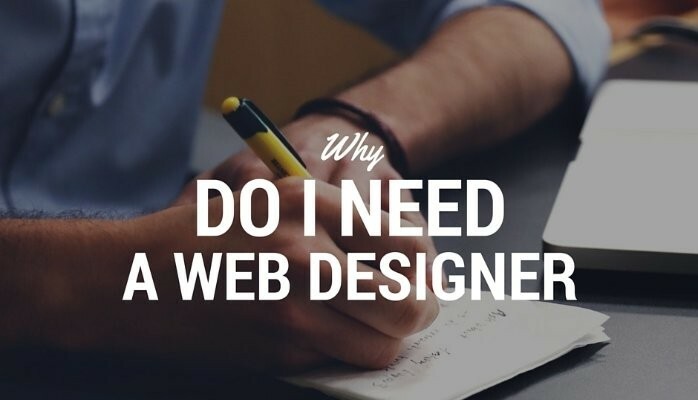 So next time you ask yourself, “Why do I need a web designer?” just remember: Choosing to work with a professional designer boils down to the reason you’re building a website in the first place – your USER.